Prospa Homes is part of the Weaver Vale Housing Trust family. The Trust has been operating for over 15 years in the heart of Cheshire and owns more than 6000 homes available for affordable rent. Prospa Homes was launched in 2019 with the aim to exclusively sell homes via shared ownership in Cheshire. 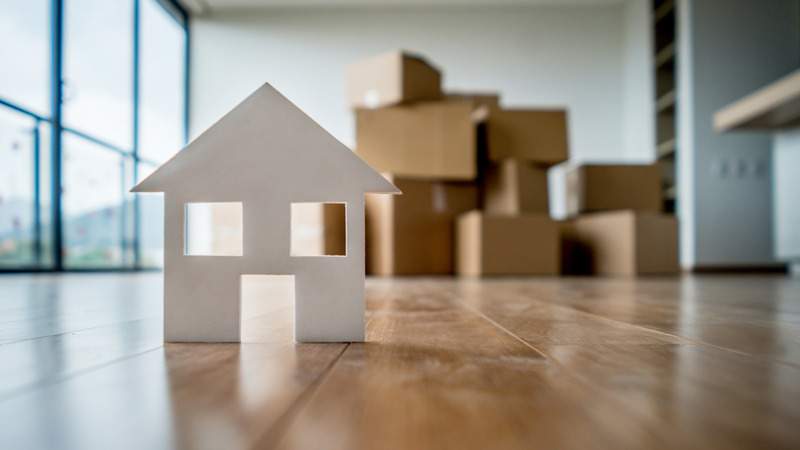 At Prospa Homes we understand the needs and aspirations of home buyers in Cheshire and believe that buying your home with us through shared ownership is the key to owning your home, no matter your buying position. Cheshire is a fantastic place to live and work, however people are being unfairly priced out of the area, our vision at Prospa Homes is to make Cheshire-living affordable. We are committed to building 500 homes by 2021, to help more people realise the dream of home ownership. Cheshire is an aspirational county and with the major developments of HS2, Manchester Airport ‘city’ and the Northern Powerhouse, our range of new build developments will help ensure Cheshire living is not just for the rich and famous. At Prospa Homes we are proud to reinvest back into our communities and neighbourhoods, we support regeneration and create more affordable homes for the communities we serve. At Prospa Homes we exclusively build and acquire new homes in the Cheshire area for Shared Ownership sale. You can find a list of our current developments here. We partner with some of the largest and most trusted home builders in the North West such as Barratt Homes, Morris Homes and Jones Homes and work directly with experienced builders such as Warden Construction on our own exclusive developments. We are committed to providing high quality homes and therefore working with trusted partners is key to us. All our homes come with a 10 year new home warranty, giving you peace of mind in your new home. Prospa Homes…where aspirations of a home, of your own, in Cheshire become a reality. We are committed to providing greater choices and more affordable options for people seeking to buy a quality home of their own. Shared ownership is an affordable way to own your own home. It is Government backed and has been helping people for over 30 years. Shared ownership means you buy a % of the home and rent the remaining % from us. Meaning, typically you need a smaller deposit and mortgage. We’re here to make sure you get the home you want, in a place you love. Simply call or drop us a message and we’ll contact you.